Solaora is the centerpiece of Santurce's new Alternative Energy Hub - should your business be located nearby? They are finally passing a law which takes effect on July 1, 2016 which authorizes private companies to generate and sell energy - breaking the super-monopoly which AEE has had for generations. This is not the perfect resolution to the electrical system here in PR - but should be the crack that opens the door to a fully open market in the future. 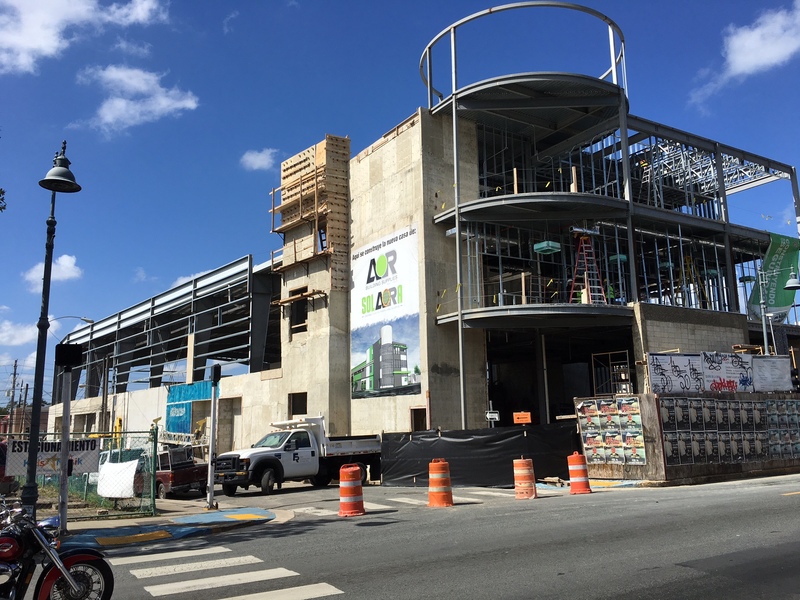 Anticipating this move - AOR building supplies acquired an entire block on the site of the former Hospital San Carlos in Santurce and is completing construction of a state-of-the-art alternative energy superstore whose goal is to educate and convert existing clients of AEE to alternative energy. Their flagship product SOLAORA finances, installs and maintains solar panels on private homes and businesses - http://www.solaora.com. They have already broken through the consumer consciosness with very popular and effective TV advertising and jingle ‘no paga na’ (don't pay anything) whose melody and message sticks in your head for days. Our office in Santurce is just a few blocks from AOR's new facility - so we know the area better than anyone. There are some great investment or leasing opportunities if you have a renewable energy business or service and want to locate in Santurce's new ALTERNATIVE ENERGY HUB.